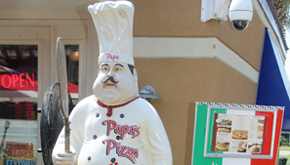 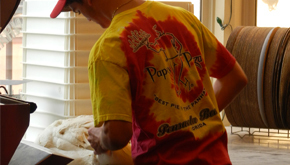 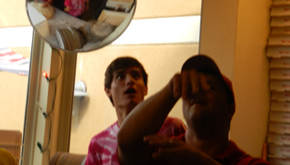 Please take a moment to watch our videos about Papa’s Pizza. 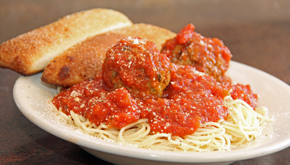 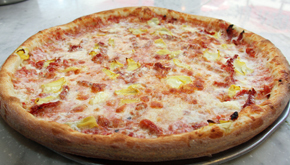 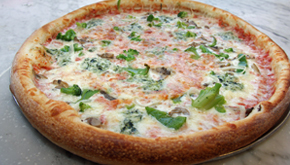 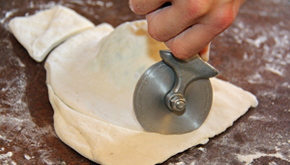 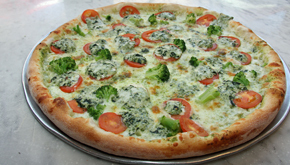 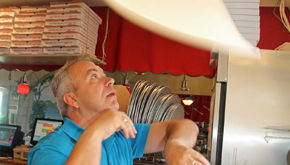 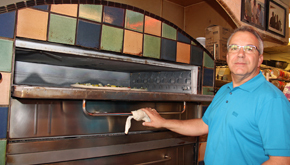 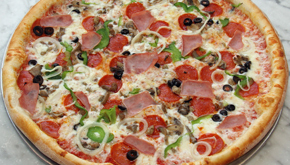 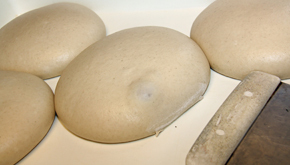 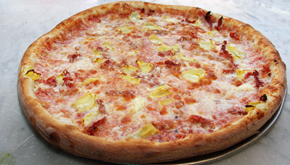 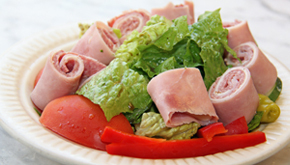 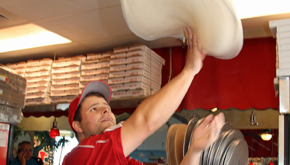 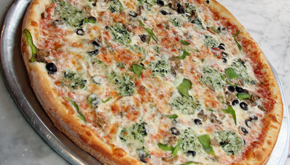 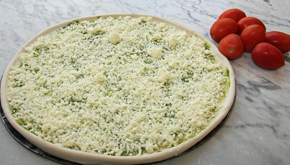 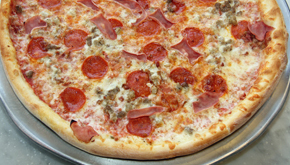 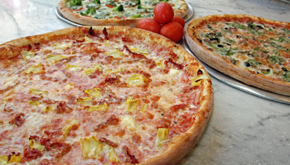 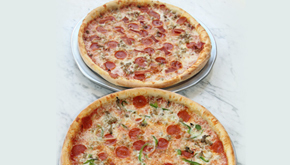 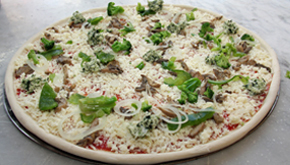 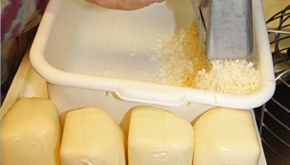 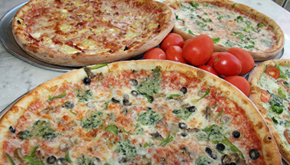 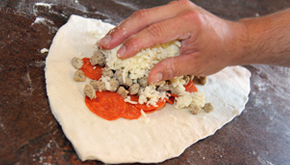 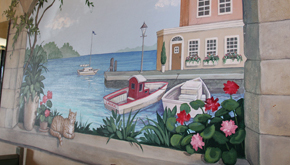 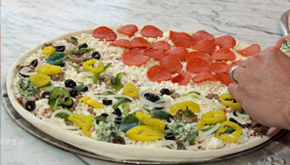 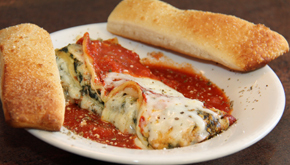 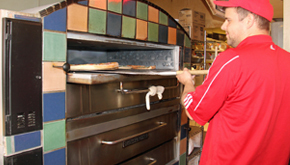 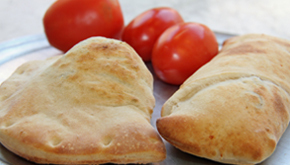 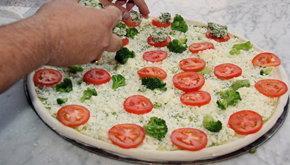 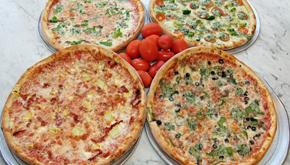 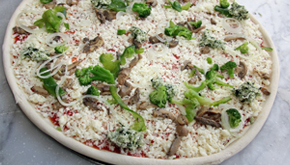 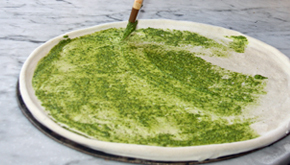 We feel that our Pizza place is one of the most authentic pizza places you will visit. 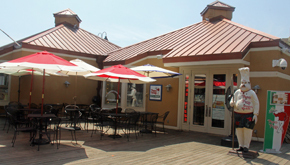 Please check out our videos and when you are visiting Pensacola, come see us on Pensacola Beach at the Portofino Boardwalk. 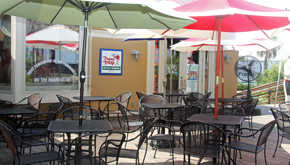 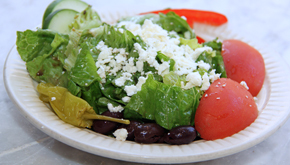 We are open 7 days a week at 11am till close.